Go on, admit it: you've wondered what a coffee machine designed by Volkswagen car designers would look like, haven't you? No? Weird. 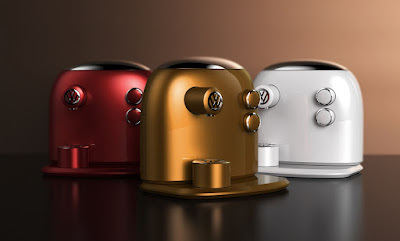 Well, there is no need to wonder anymore, as thanks to VW retailer JCT600, we can now behold a VW-inspired coffee machine. And crap, it's gorgeous. 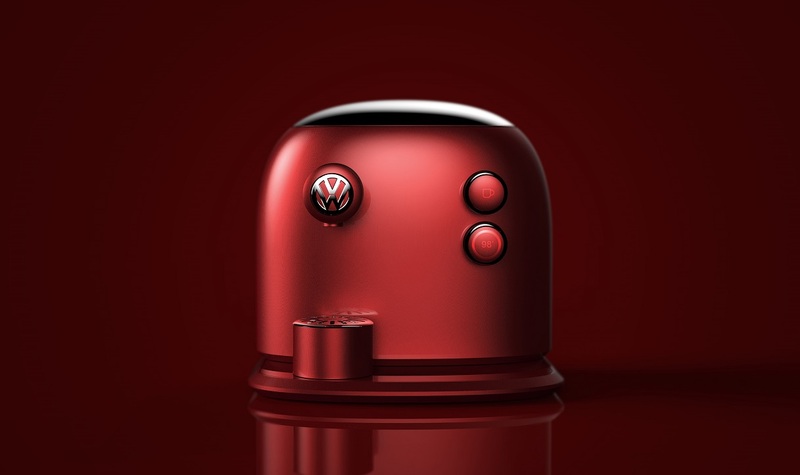 JCT600 gave industrial designer Jarin Koo the brief of making a machine that was "simple, sophisticated, and different", drawing upon past VW car designs, while creating a functional and desirable counter-top gadget. The result is the Barista Beetle, and we think it looks rather nice. The sliding cover on the top of the machine can be slid one way to pour in water, and the other to insert a coffee capsule. 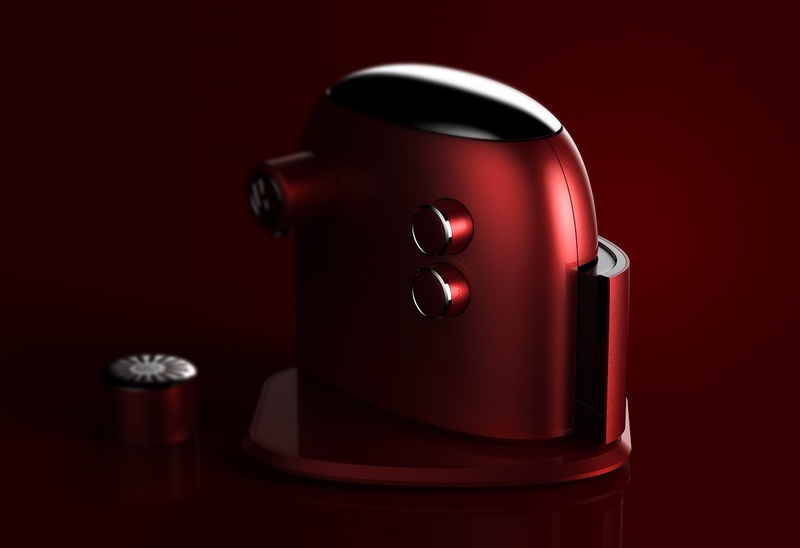 However, the Barista Beetle Coffee Machine is only a concept, and despite the designer creating it in a choice of three colours, this won't be available for sale any time soon. Which is a bit rubbish. Still, as PR stunts go, this is an interesting one, and if you'd like to know more about the design work that went into it, go here. Meanwhile, we're all having another cup of coffee.